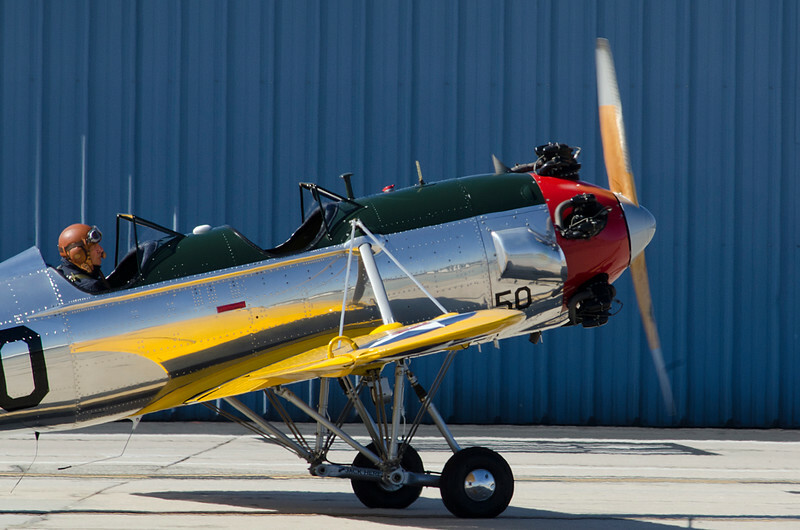 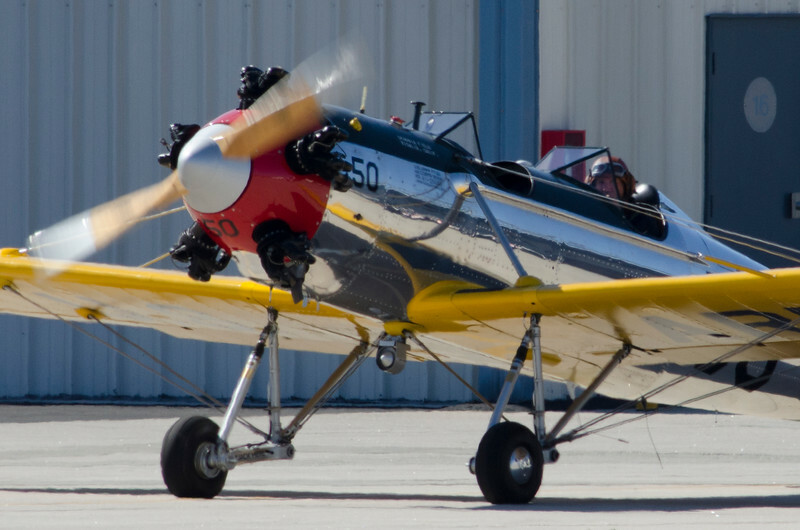 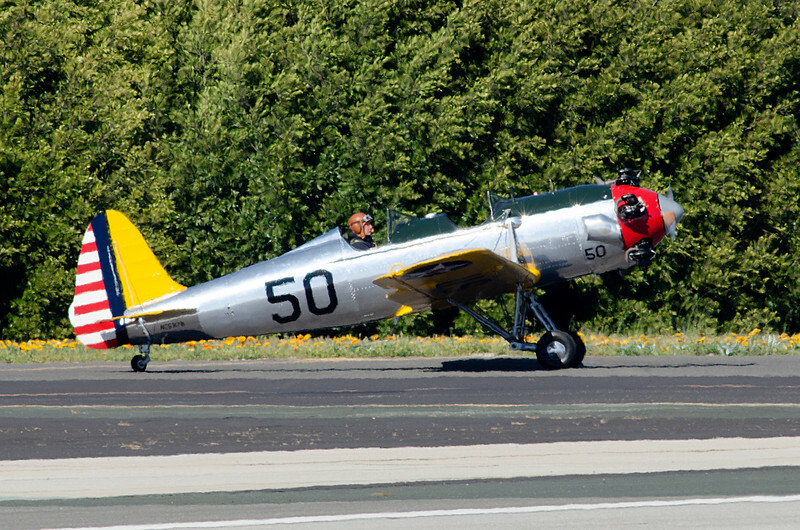 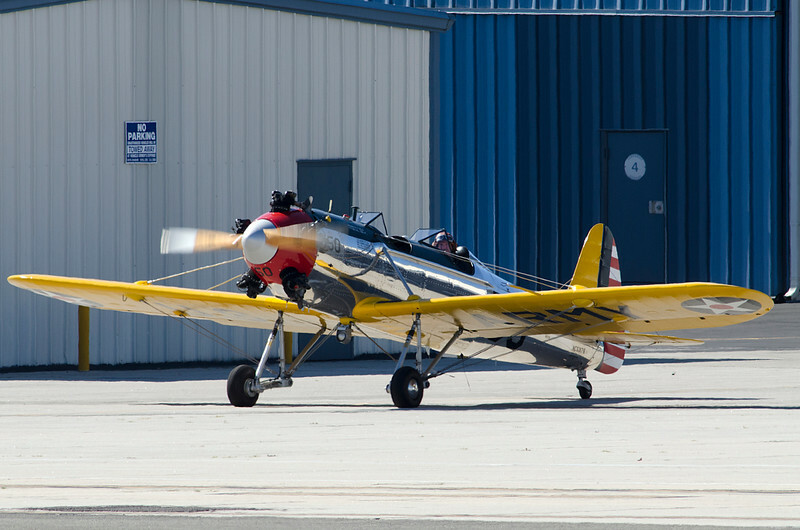 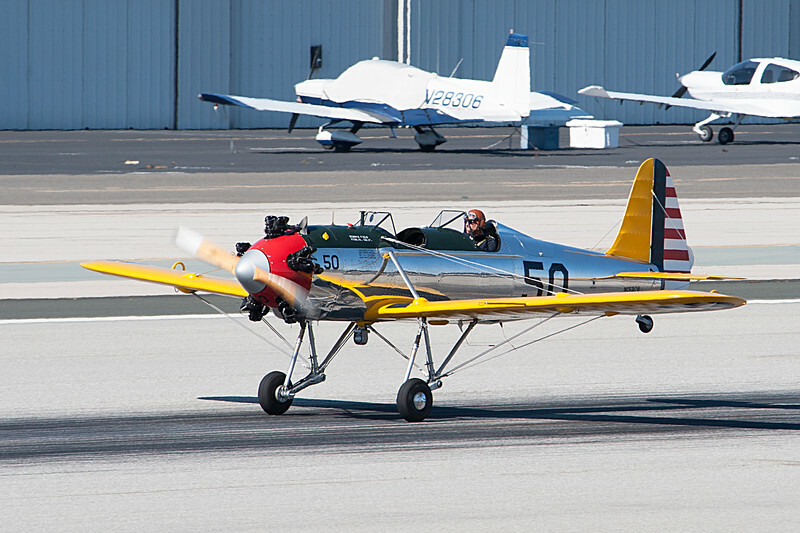 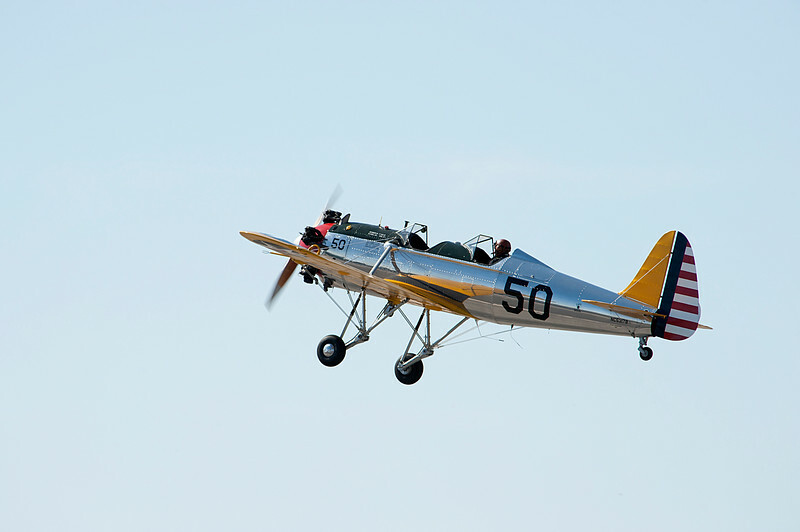 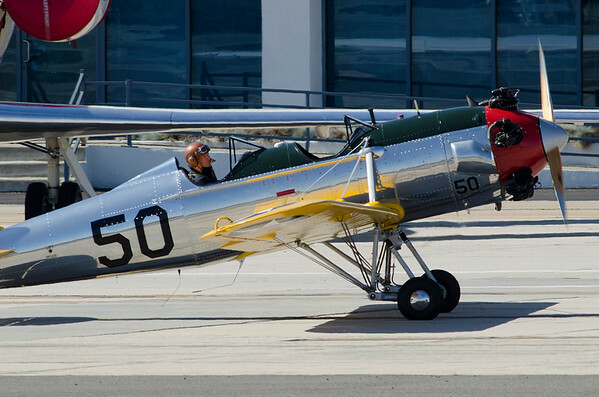 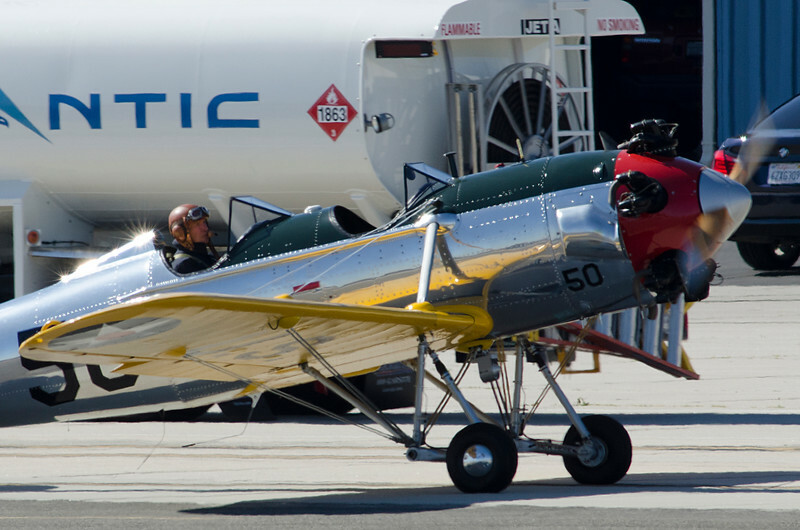 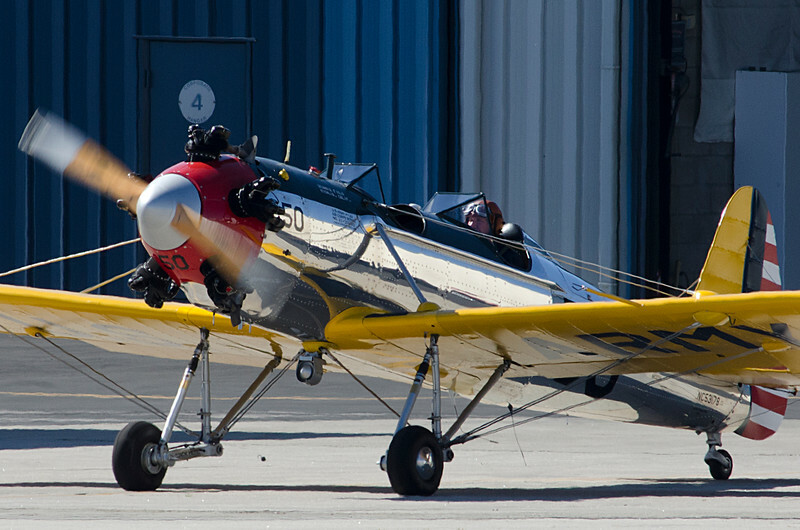 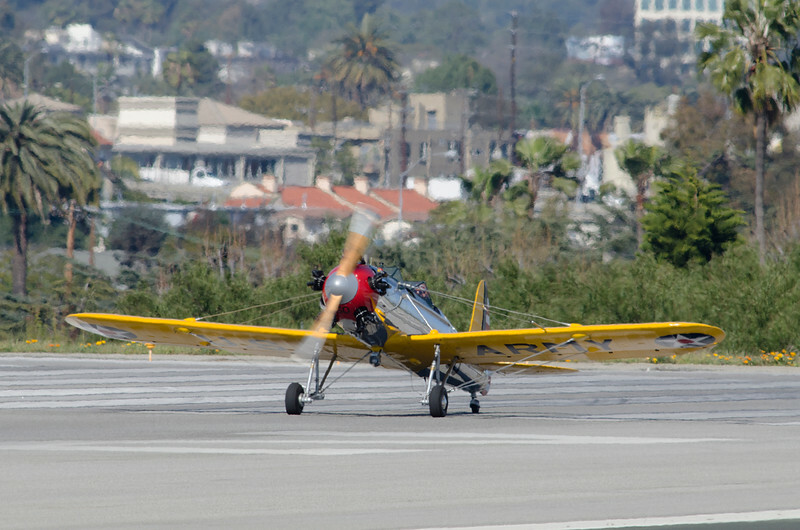 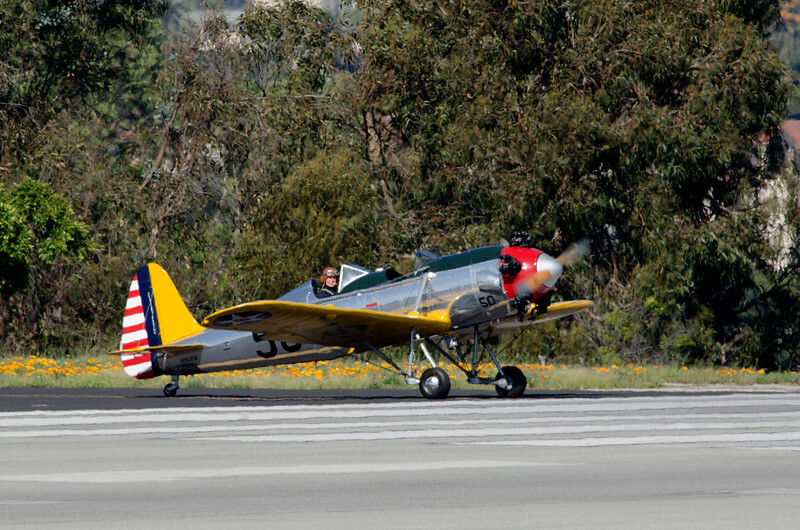 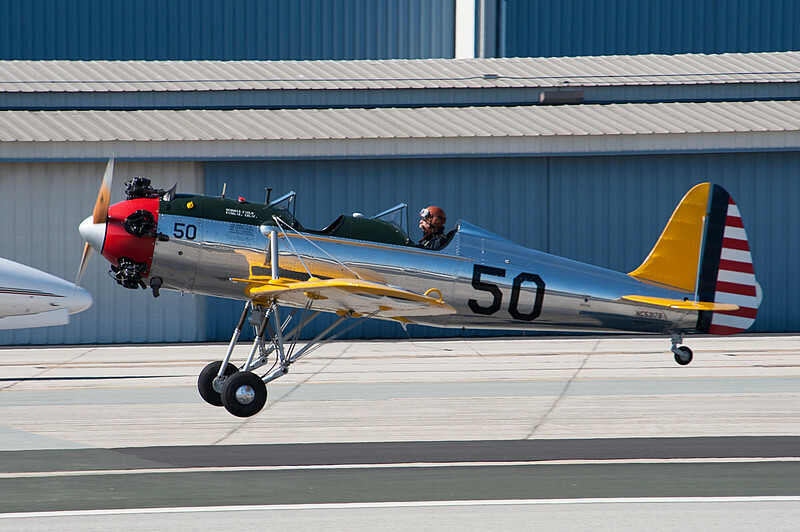 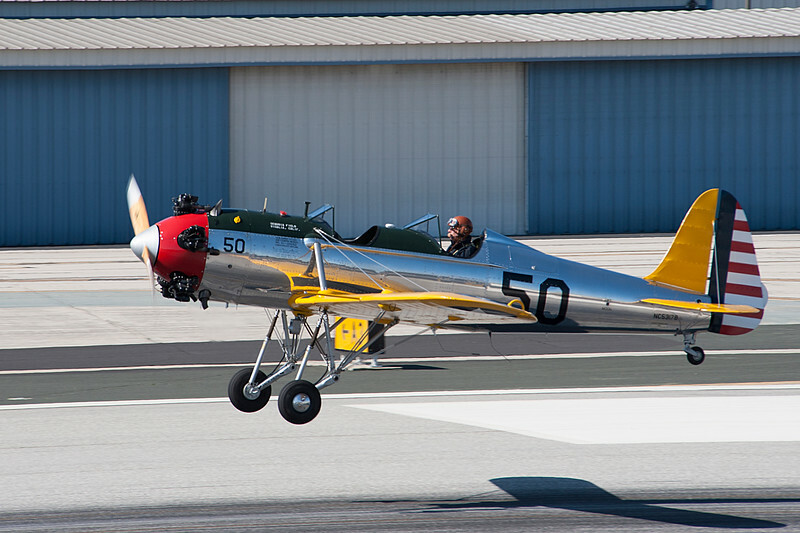 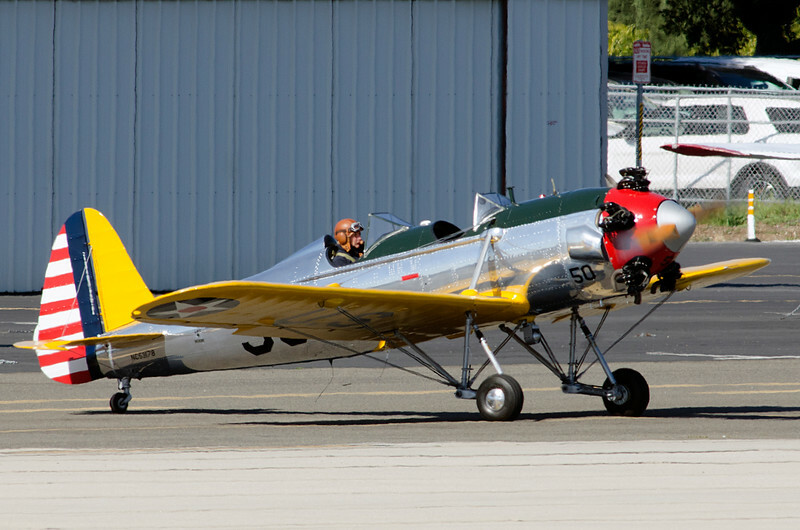 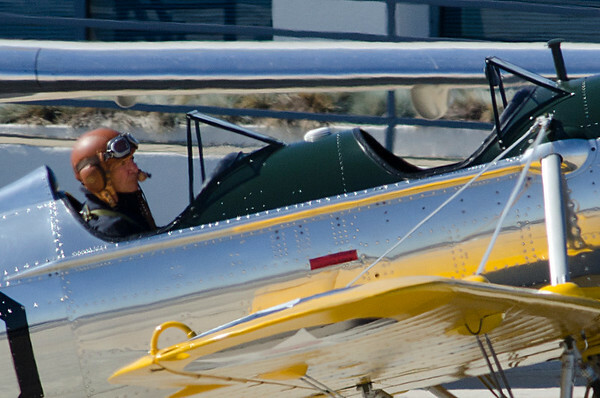 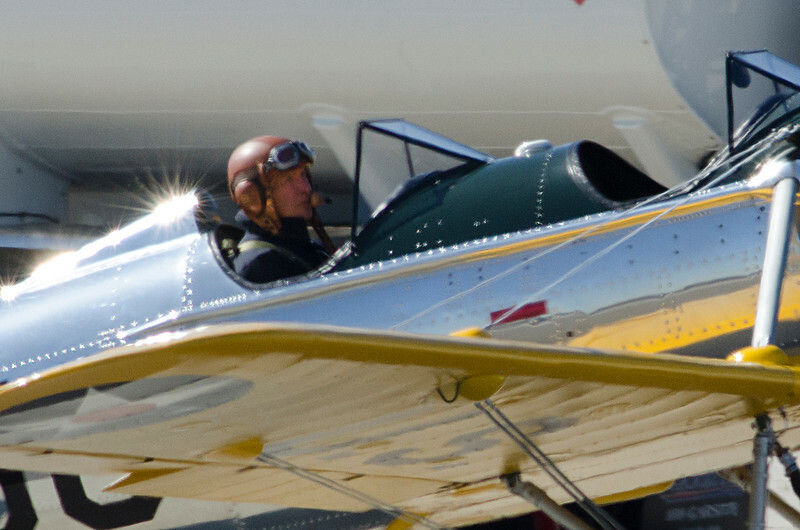 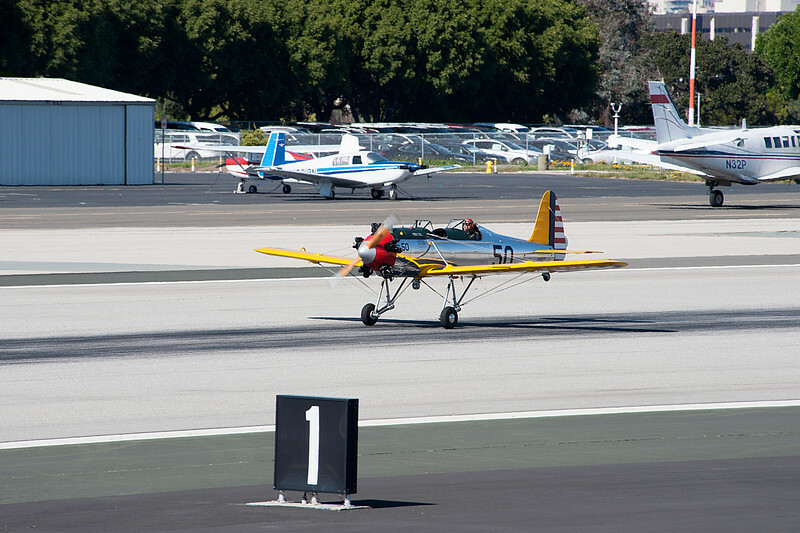 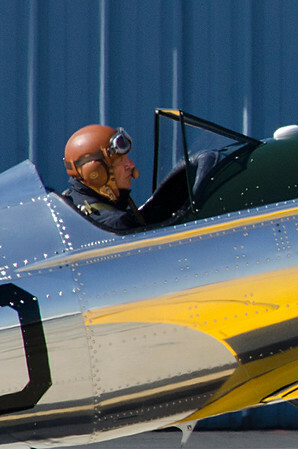 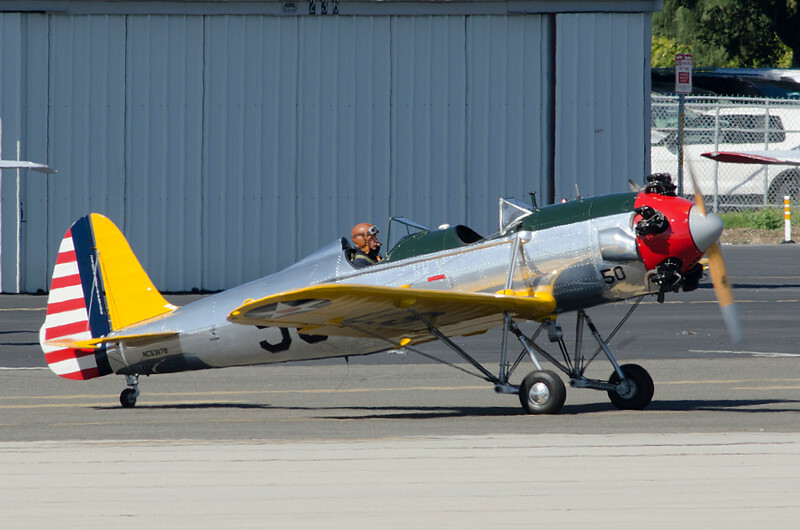 EXCLUSIVE___ Harrison Ford take off today with his 1930 plane, 30 secondes after he take off he spoke at the radio and tell the tower he need to come back, he crash in a golf close to Santa Monica airport. 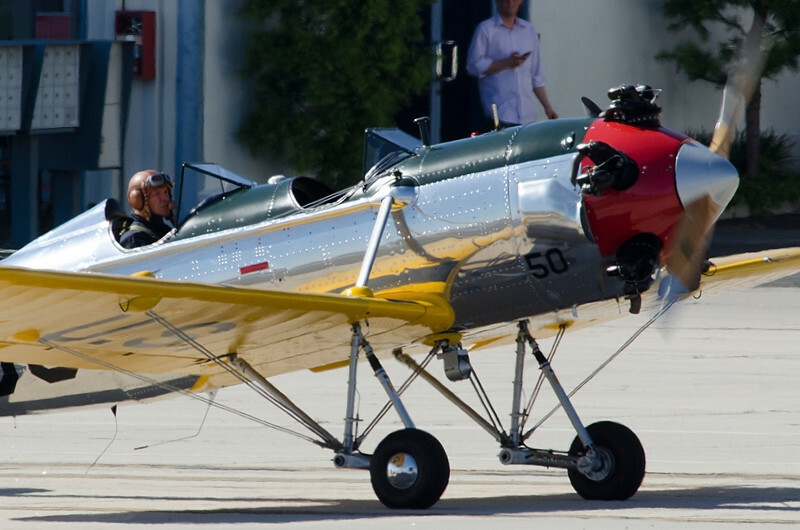 EXCLUSIVE___ NO USA, NO OZ, NO UK __ NO USA, NO OZ, NO UK _____Harrison Ford take off and crash a30 secondes after he take off. 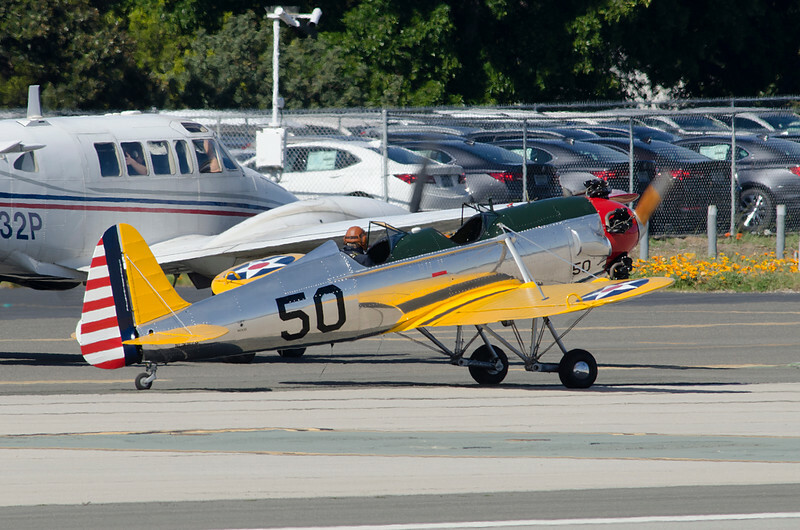 Harrison Ford take oof today with his 1930 plane, 30 secondes after he take off he spoke at the radio and tell the tower he need to come back, he crash in a golf close to Santa Monica airport. 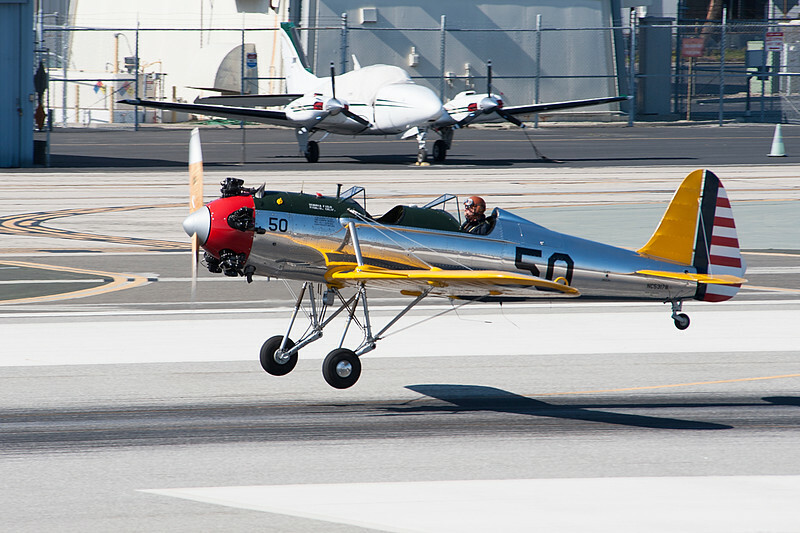 EXCLUSIVE___ NO USA, NO OZ, NO UK __ NO USA, NO OZ, NO UK _____Harrison Ford take off and crash a30 secondes after he take off. 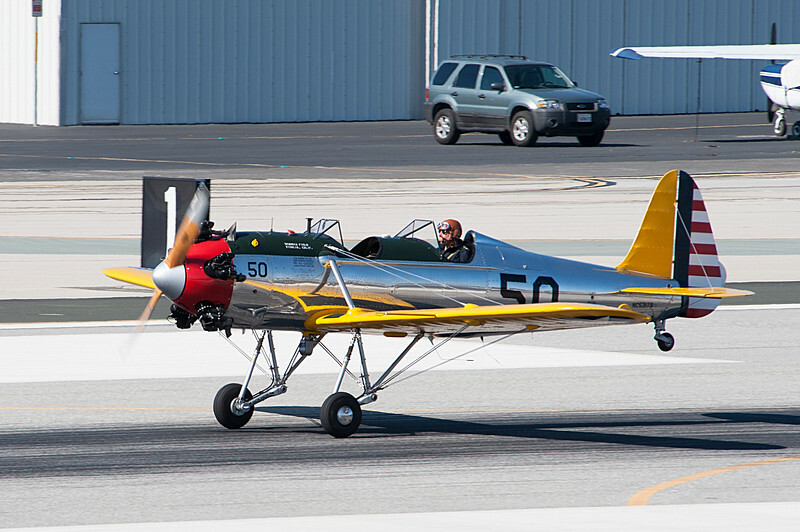 Harrison Ford take oof today with his 1930 plane, 30 secondes after he take off he spoke at the radio and tell the tower he need to come back, he crash in a golf close to Santa Monica airport.